Over four hearings last month and this month, a nine-member Constitutional Commission heard views from academics and the public on changing the elected presidency system to bring it up to date. Its review looks at three aspects: candidate criteria, the powers of the Council of Presidential Advisers, and minority-race provisions. On pages B2 to B4, The Sunday Times looks at what emerged from the public consultation. Reviewing the elected presidency: Yes to minority provision but how? 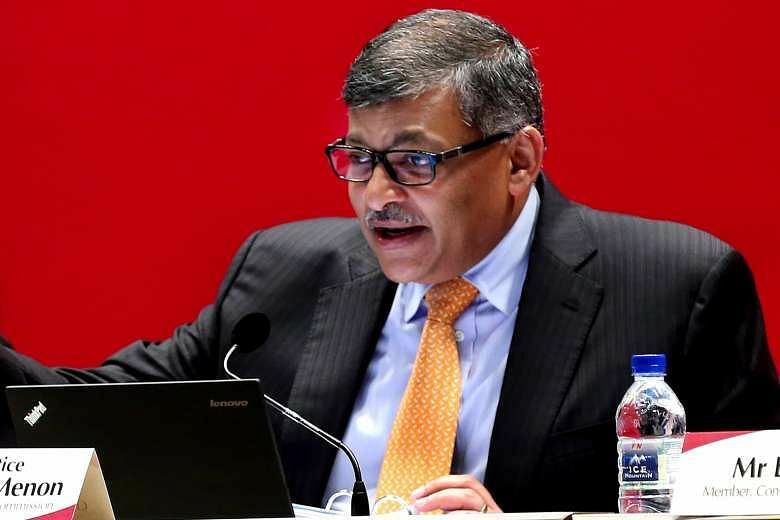 At all four public hearings by the Constitutional Commission that is reviewing aspects of the elected presidency, Chief Justice Sundaresh Menon repeatedly asked one question. Phrased in different ways but no less pointed each time, its essence was: Is it all right for there not to be a minority president for a very long time? CJ Menon, who chairs the commission, directed this question, more than once, to law experts, academics and law students who were discussing how to ensure minorities are represented in the office of the President. A stronger council of advisers? If there is one area of the elected presidency that law experts seem hesitant to tinker with, it is the Council of Presidential Advisers (CPA). At the four public hearings last month and this month, proposals on how to ensure minority representation or review the criteria for presidential hopefuls came fast and furious. 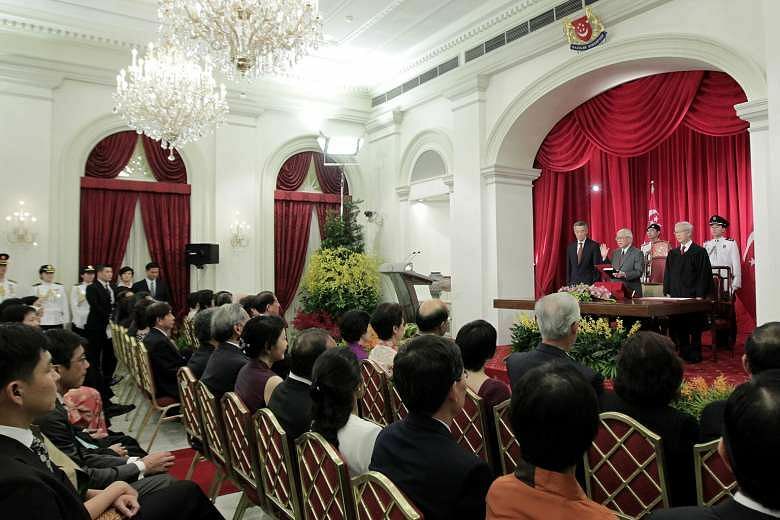 But there were far fewer ideas on how to strengthen the CPA, one of the three tasks of the Constitutional Commission set out by Prime Minister Lee Hsien Loong in January. To emphasise political or financial acumen? When the first presidential election was held in 1993, enabled by changes to the law in the preceding years, concerns were raised about the stringent qualifications required for candidates. Spelt out in the Constitution was that aspirants must have held, for at least three years, key positions in the public or private sectors. Members of Parliament had wondered then if this would narrow the field too much. Twenty-three years and three elected presidents later, the same concern has again cropped up as a Constitutional Commission considers if the eligibility criteria should be updated. While the Constitutional Commission's review parameters have three specific aspects - eligibility criteria, the role of presidential advisers, and providing for minority races - a fourth, left-of-field suggestion was also raised. At the public hearings held by the commission, some played the devil's advocate and said the elected presidency should be scrapped altogether. Some suggested returning to the original system of having a nominated president, and radically changing the election procedure. The ideas surfaced even though Prime Minister Lee Hsien Loong had made it clear that such proposals would not be on the table.